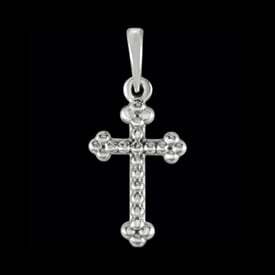 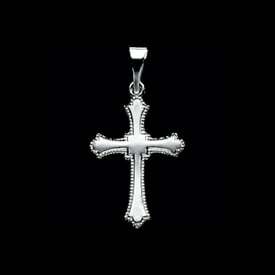 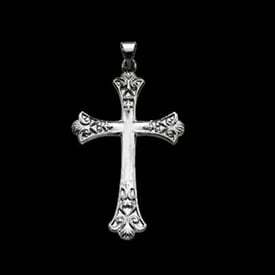 Platinum open cross with a diamond center cross design. 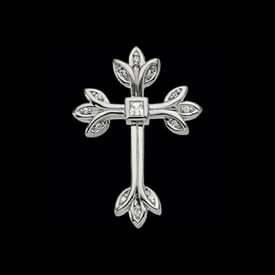 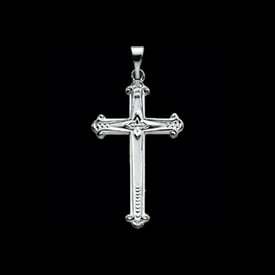 This unique cross measures 32mm in length by 18.75mm across. 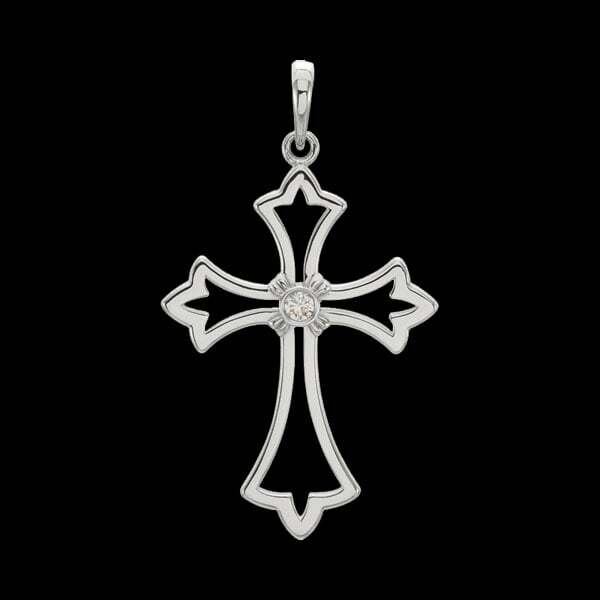 Center diamond is a petite .03ctw size.